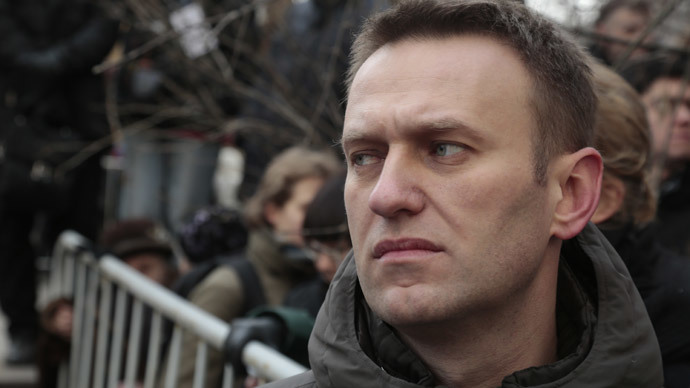 Russian law enforcers suspect several supporters of opposition figure Aleksey Navalny of appropriating fundraising money collected via the internet. On Friday morning, operatives from Russia’s Investigative Committee searched the apartments of Municipal Deputy Konstantin Yanauskas and two businessmen, Vladimir Ashurkov and Nikolay Lyaskin, the committee’s press service reported. The three men are suspected in violating the rules of financing an election campaign and a large-scale fraud committed by an organized group, the agency’s press service said in the message. If convicted, the suspect could face up to 10 years in prison. According to investigators, in July 2013, Yanauskas, Ashurkov and Lyaskin first donated 1 million rubles each (about US$28,500) and then published an appeal to internet users of Navalny’s web-site with a request to send money to their accounts in the Russian payment system Yandex Money. They claimed that the whole scheme was invented to allow mass internet fundraising. Russian legislation requires that all money transfers for political means are personalized and internet payments do not allow verification of the sender - or at least the authorities do not officially accept such verifications. In addition, the law does not allow politicians to accept monetary support from foreign citizens or organizations and internet transfers allow no control on this restriction. However, the Investigative Committee - the law enforcement agency dealing with high-profile cases – claims that the internet users, including the anonymous supporters from inside and outside Russia, transferred over 10 million rubles ($285,000) to the suspects’ web accounts. 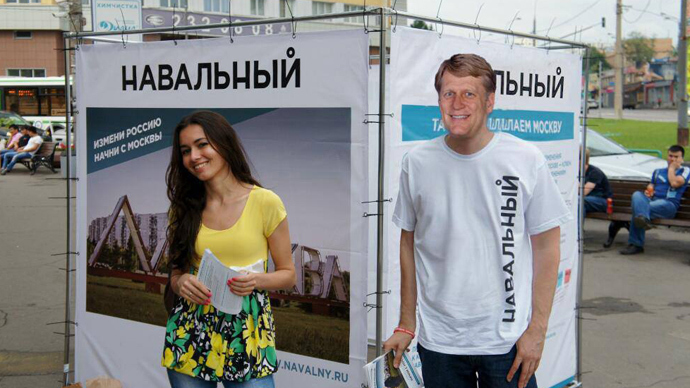 That’s more than three times the initial payment to Navalny. 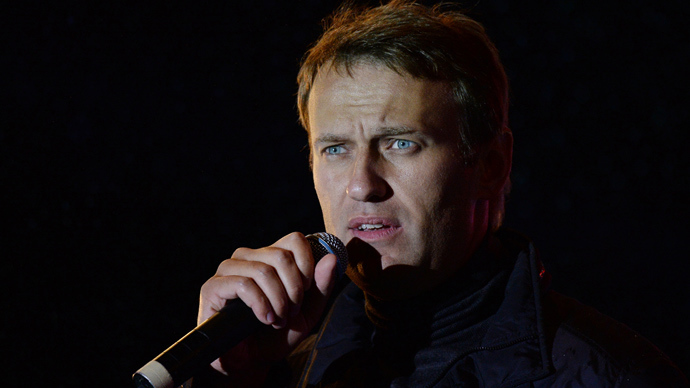 “There are grounds to suggest that the collected money was stolen, despite the claims that they would be used to sponsor Navalny’s political activities,” said committee spokesman Vladimir Markin. Markin also noted in the message that his agency had addressed the tax bodies with a request to check the suspects’ declared incomes and the payments made by them to Navalny’s political fund. Also on Friday, Yandex said that law enforcers were searching the offices of its internet money division, adding that operatives were studying some of the clients’ accounts, but not naming Ashurkov, Lyaskin, Yanauskas or Navalny. In the afternoon one of the suspects, Nikolay Lyaskin, was taken to the Investigative Committee office and questioned. As investigators released him they made him sign a pledge not to leave Moscow. Last year the Russian Interior Ministry claimed earlier that the three suspects had misappropriated large sums of money they received from Navalny’s supporters. Yanauskas and Lyaskin have confirmed the searches by posts on their blogs, adding that the probe was part of the authorities’ pressure campaign which they are currently facing because of their intention to run for the Moscow city legislature in September this year. 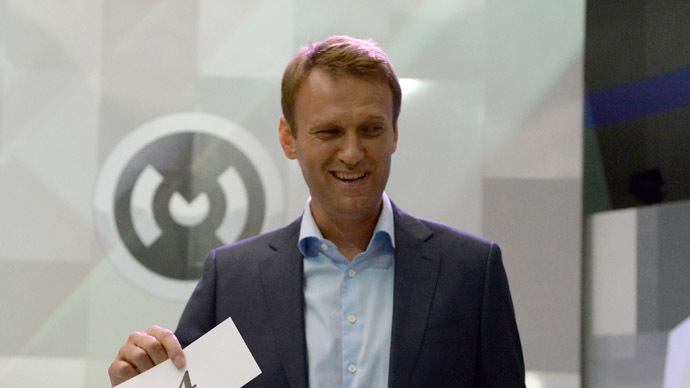 Aleksey Navalny has gained his political capital through an intensive and lengthy anti-corruption campaign waged on the internet. In 2013, the activist ran for Moscow mayor and came second, after incumbent Sergey Sobyanin, receiving over 27 percent of votes. He also launched his own political party in February 2013 and has repeatedly announced presidential ambitions. 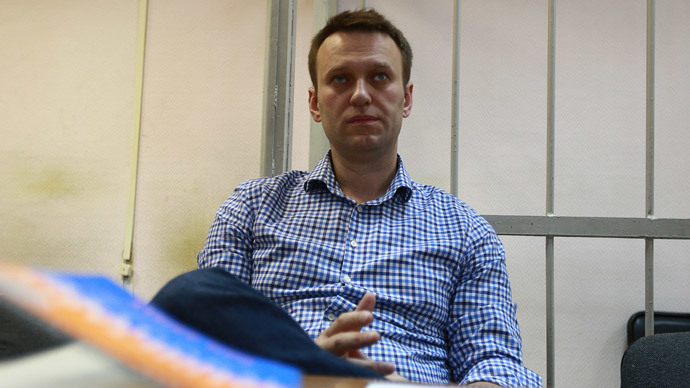 However, presently Navalny is under house arrest as the court studies a major graft case against him and his brother – once a high level executive in the state company Russian Post. In mid-2013 the activist received the five-year probation sentence for taking part in a graft scheme involving a state-owned timber company in central Russia’s Kirov Region.